Have you been charged with an offence or are you under investigation? We strongly recommend you get legal advice before agreeing to give any interview with Police. 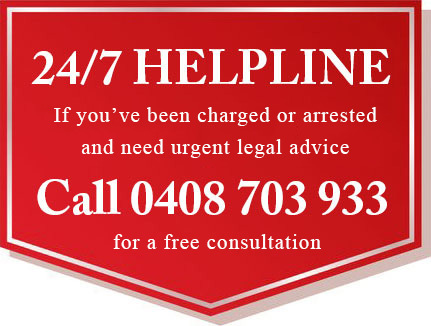 If you or someone you know has been charged or arrested for a criminal offence we strongly recommend you to seek advice immediately to ensure your rights are protected and the best results are achieved. We can provide a competent Townsville criminal defence lawyer to assist you to achieve the best outcome given the circumstances, in many cases without the assistance of a Barrister at all, or at the very least, until a Barrister was necessary. At Rennick Lawyers, we have the experience you need and the results you want.